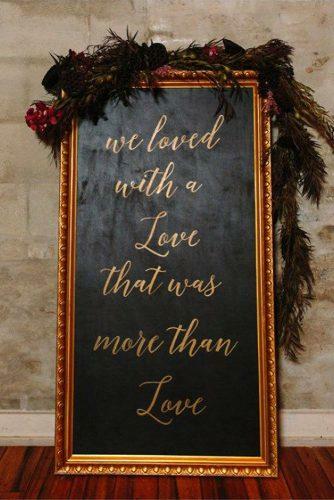 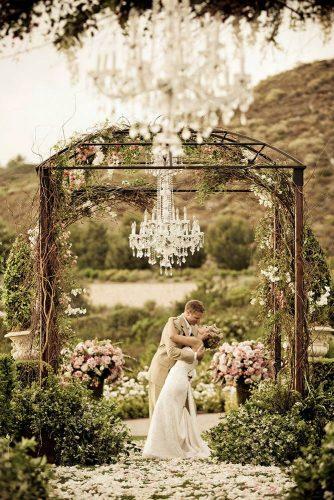 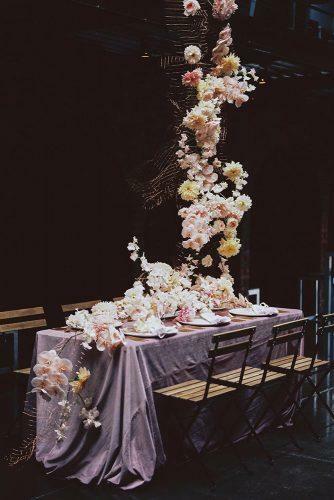 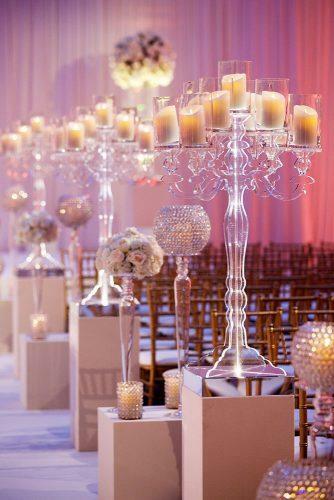 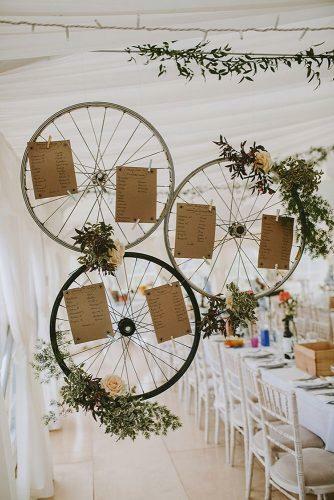 Looking for some inspiration for your big day? 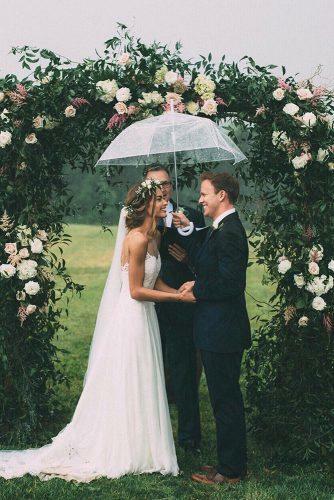 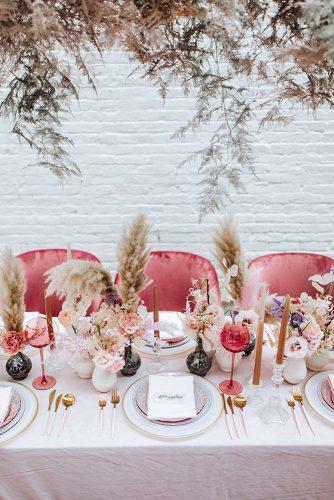 We have collected the top wedding trends to watch out for in next year. 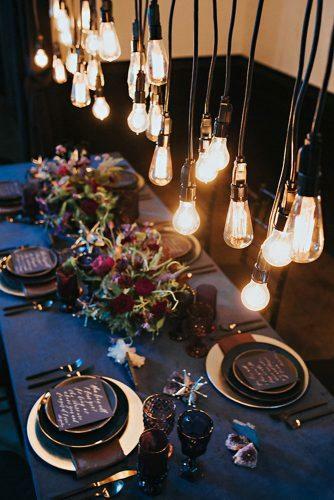 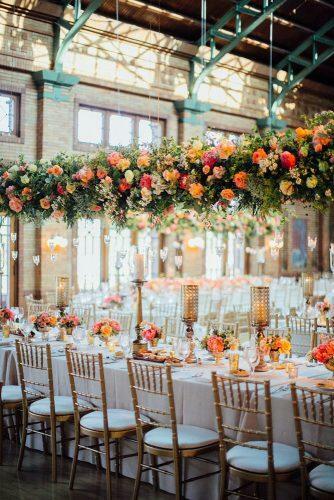 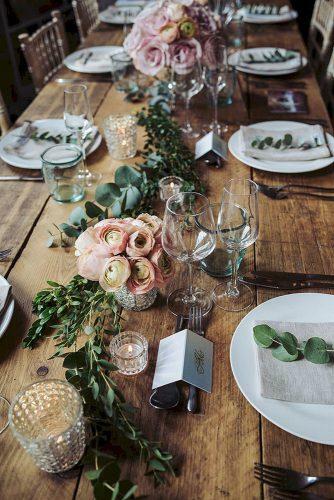 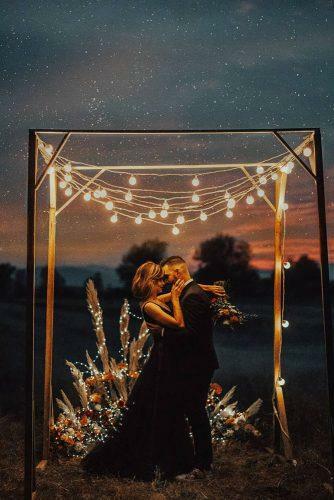 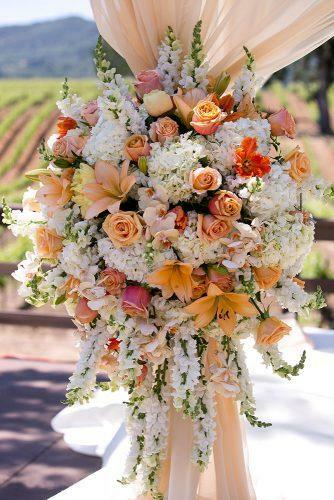 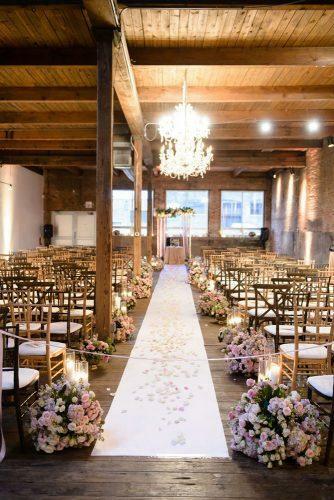 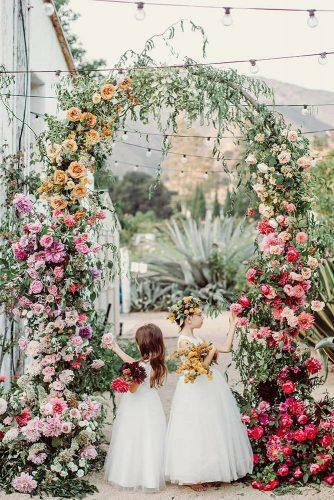 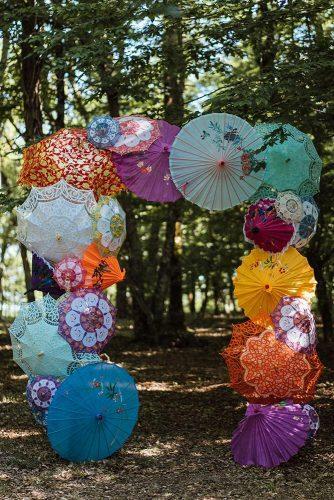 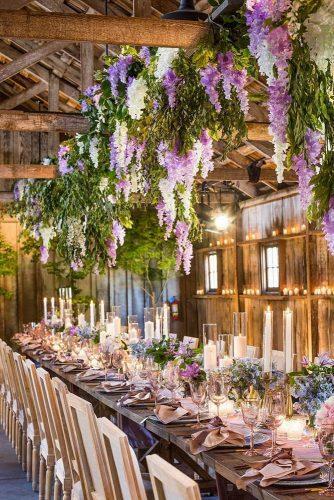 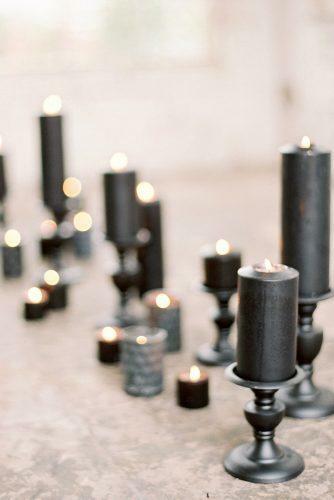 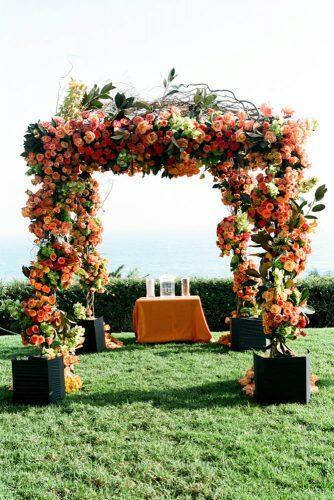 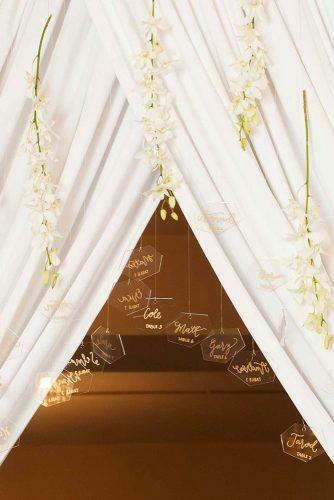 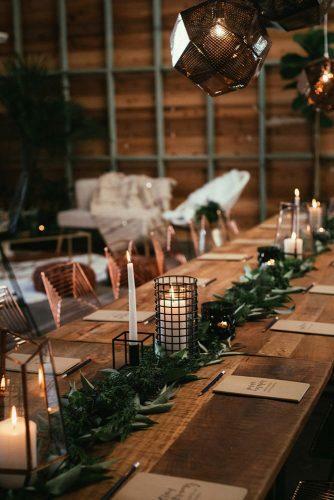 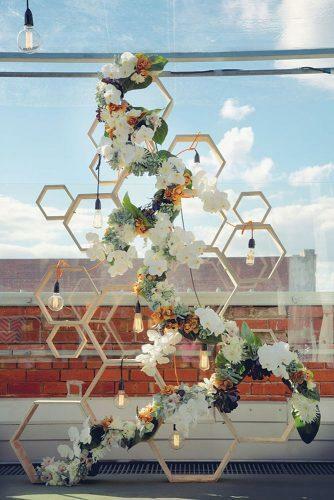 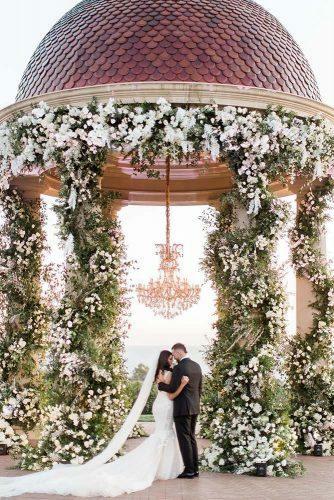 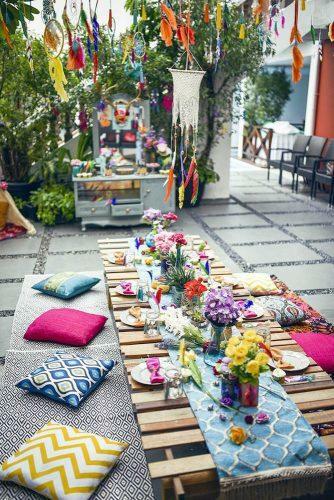 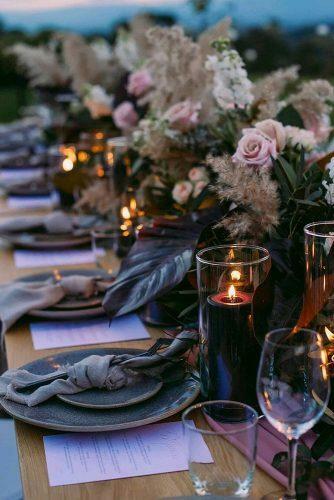 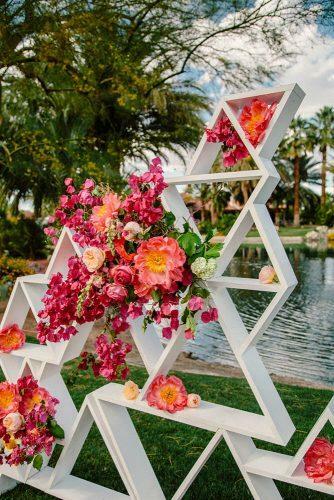 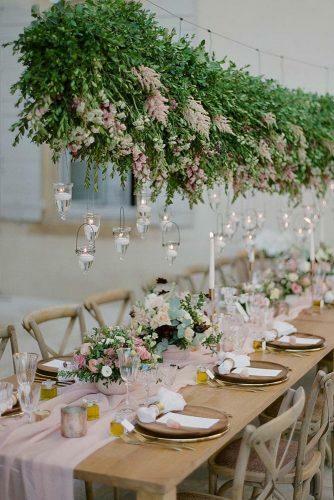 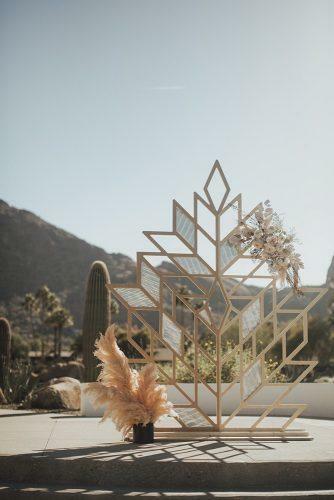 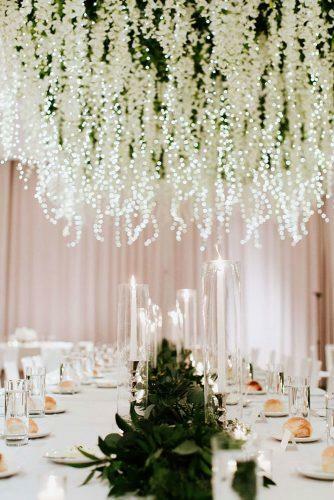 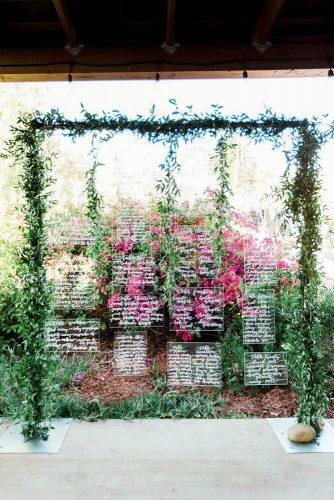 Wedding experts predict that trends in wedding decor 2019 will be hanging floral installations, orange blooms, industrial and bohemian themes. 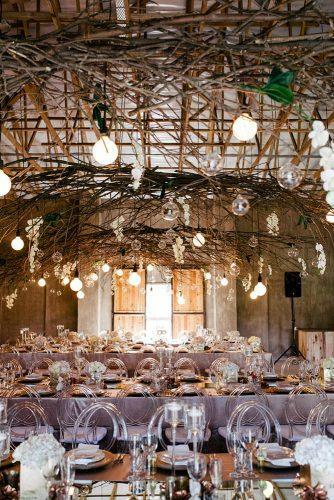 Look through our gallery to find more inspiration and be in thend!